This post is long overdue as the collection launched a while back now, but I wanted to finally get round to introducing it ‘officially’ before the summer collection arrives in just over a week’s time. I’ve been designing my own range for Esty Lingerie since the company launched back in 2008, releasing my first full lingerie collection Buttercup in 2010. I’ve since done three more collections (Violet, Seven Cities and Black Magic – some of which can still be bought here) but I’d been thinking about changing direction with the brand for some time and earlier this year I finally did it. Although I’ve had lots of fun designing lingerie, since Esty Lingerie started the number of indie lingerie brands out there has shot up and whilst that’s great from a buyer’s perspective, I didn’t want my own range to be ‘just another’ lingerie brand. I really wanted to create something unique but I wasn’t sure quite what until I realised there was a big gap in the market for a product I’m really passionate about – suspenders! In my experience at least, detachable suspenders are like socks – I always end up losing one from the pair. No matter how careful I am to put them back in my lingerie drawer if I decide to wear the corset or knickers suspender-free one day, eventually one of them goes missing. Or, as has happened to a few sets I own, one of the suspenders gets damaged or a decorative part falls off. In the end, I decided to buy replacement suspender sets for a few of my lingerie sets, and that’s when I discovered just how difficult they are to find! Sew-in suspenders can be found in some craft shops and on eBay, but as far as detachable ones go there was close to nothing out there, and even the few items I could find were just plain black and boring. 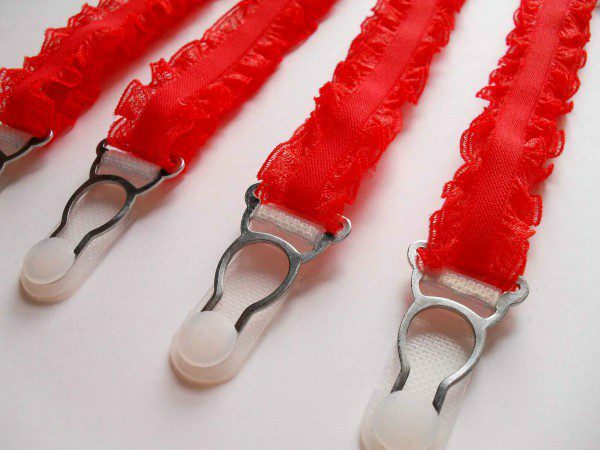 That’s why the Esty Lingerie Accessories collection contains not just simple designs such as the ruffled suspenders in black, white and red, but also decorative suspenders like these ones with beaded ivory flowers and these ones with luxury crystals. They can be used to give your lingerie a totally new look, whether you’re buying them to replace a damaged set or you just want to have some fun trying out new designs. Black choker bra strap – now sold out but a satin version is coming in the summer collection! The spring collection wasn’t all suspenders though; at the same time as I was sewing up my first ones I saw this beautiful skirt by luxury lingerie brand Marika Vera and fell in love with the unique neckline strap, but it’s obviously not the type of thing you can wear everyday. So I created a range of detachable choker bra straps that simply slip over any bra, strapped or strapless, that can be worn like the suspenders to change the look of lingerie you already own. So what’s next? The spring collection was designed mostly for everyday wear, but the summer collection will be more luxurious with plenty of beads, crystals and satin elastic. 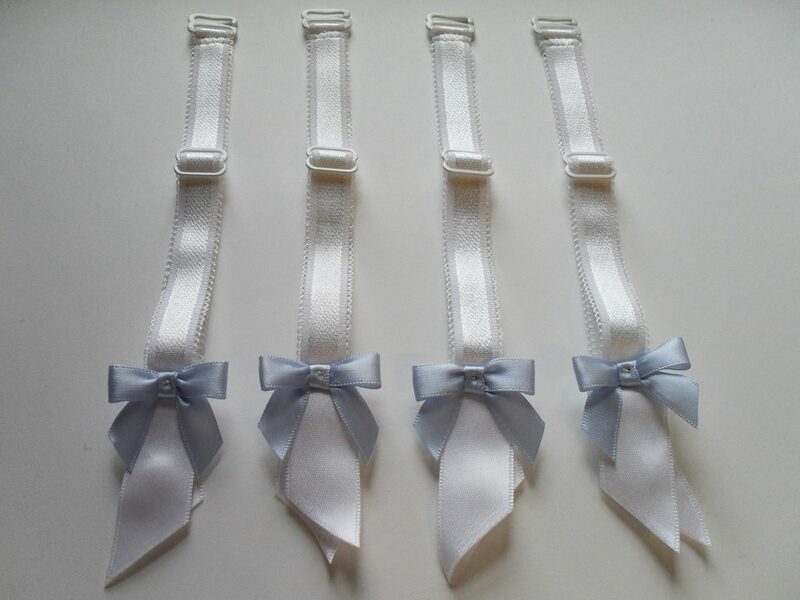 I’ve also created matching sets so you can wear the suspenders with the choker strap in the same design. You can see a couple of sneak previews from the range over on Instagram. To celebrate the launch of the summer collection, I’m giving away a £15 gift voucher to spend on the new pieces when they go on sale next weekend. You can enter any time before then over on the Esty Lingerie Facebook page by telling me which is your favourite design from the current accessories range. You can see and buy them all here. I’d love to get some honest feedback from you all – which pieces you like, which you don’t and which other accessories you’d like to see made (perhaps more of the suspender garters?). 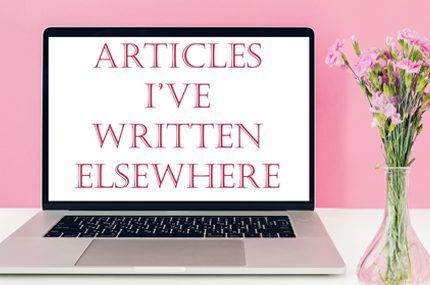 Just leave me a comment below! Full-Priced Lingerie Only Update & A New Challenge! Maybe nice item will be this choker bra strap but in red for example?